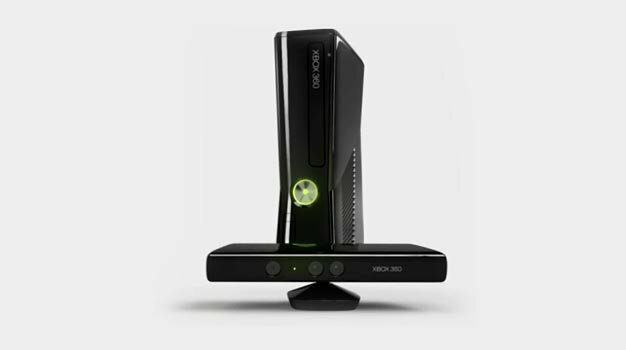 Xbox 360’s newly-launched Kinect motion sensor is destined to outsell competitor PlayStation Move by 67% through January, Wedbush man Michael Pachter predicts. As it announced its 1 million milestone yesterday, Microsoft reiterated the ‘5 million by year’s end’ target it set just before the device’s launch; the analyst more or less backs that expectation. “By our reckoning, Microsoft is likely to sell 5 million Kinect units by the end of GameStop’s January quarter, and Sony is likely to sell 3 million Move units,” Pachter said. Kinect is predicted to sell 3 million in the US and 2 million internationally in the timeframe, with sales evenly split between the stand-alone unit and console bundles. The same split is expected for Move, though sales are expected to come in at 1.2 million in the US and 1.8 million internationally.